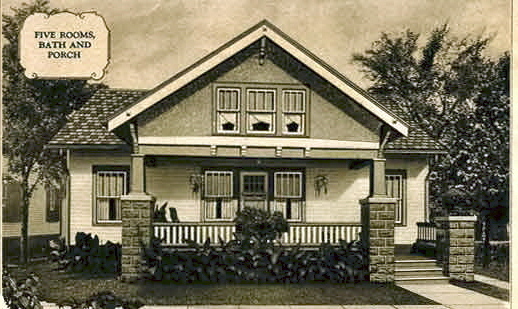 521 S. Highland, Lombard. Photo courtesy of Margaret Kansa. This authenticated Sears Conway in Lombard was built between 1926 and 1930. 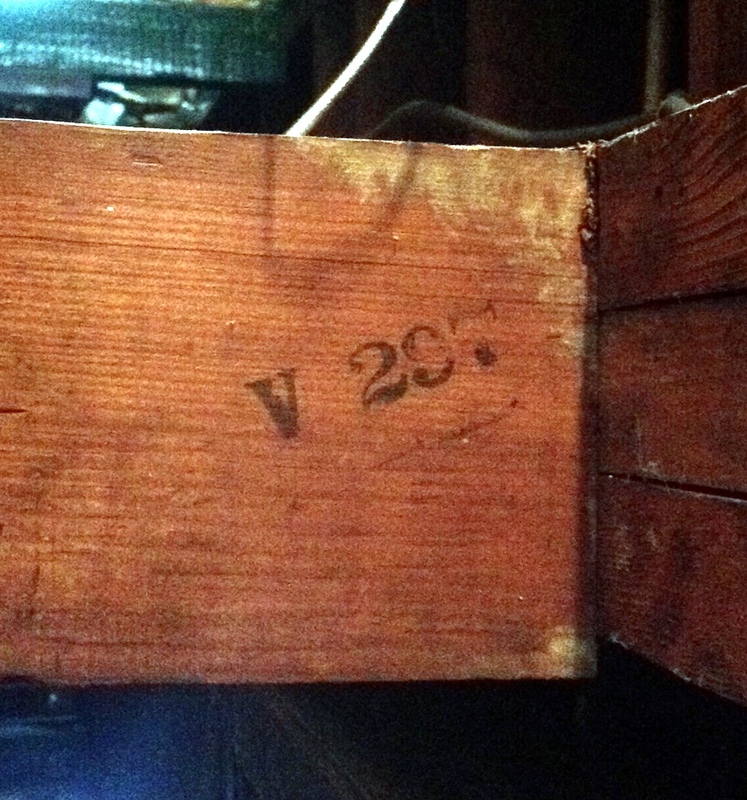 Stamped lumber in the basement authenticates the house as being from Sears Roebuck. Photo courtesy of Margaret Kansa. 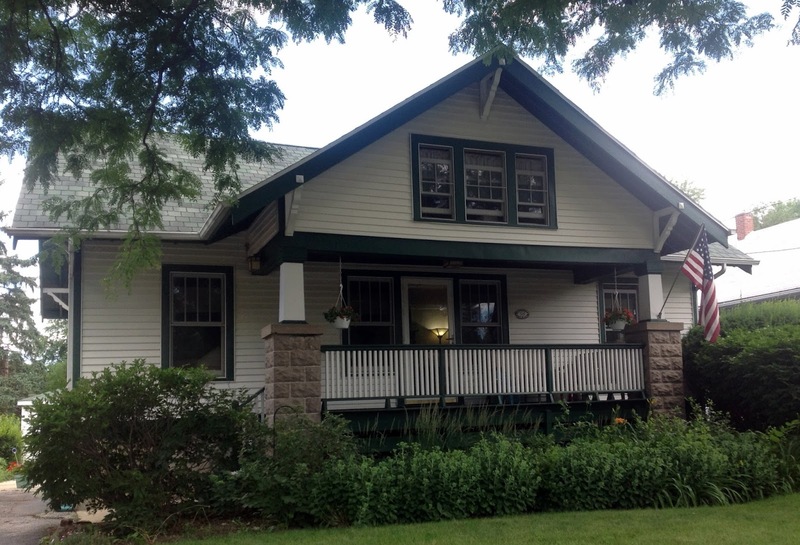 The homeowner is interested in seeing the interiors of other Sears Conways, particularly the kitchens. If you own a Conway and would like to share photos, please email me and I will pass the information along.